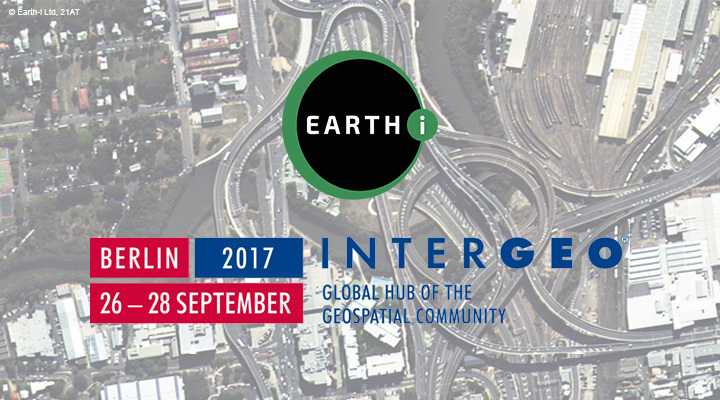 EARTH-i is attending the “Earth Observation Showcase – Emerging Applications Powered by Innovative Technologies” event hosted by the Centre for EO Instrumentation and the Satellite Applications Catapult taking place on Thursday 26 October from 10:00. 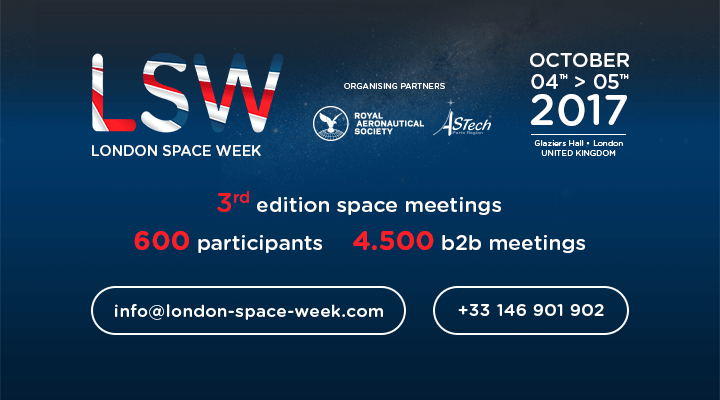 EARTH-i will be attending London Space Week 2017 and participating in the informative and interactive session “Technological Advances Driving the Next Generation of Satellite Applications” hosted by the Satellite Applications Catapult. 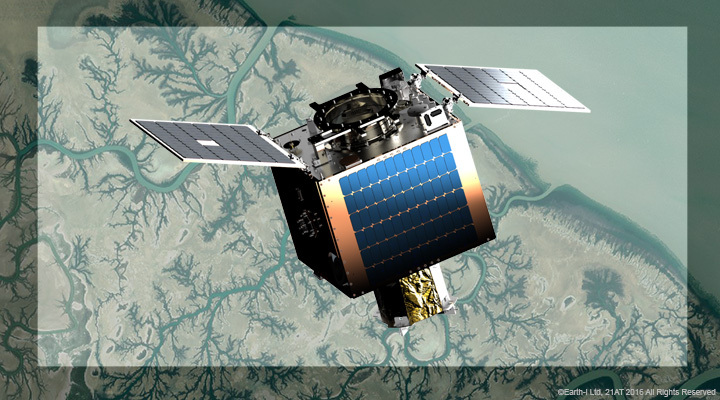 We release regular information about Earth-i and the satellite imagery industry. 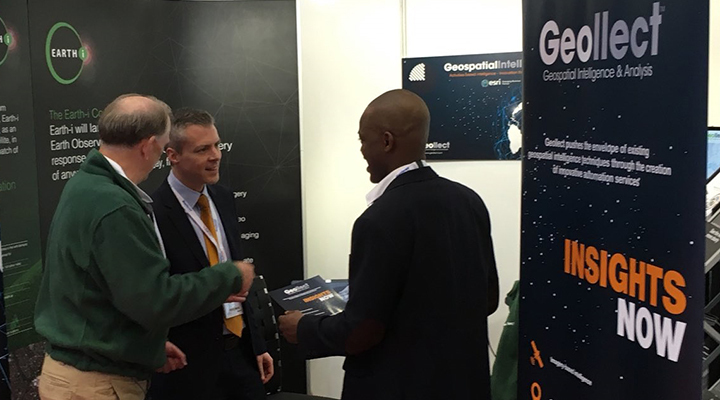 Keep up-to-date with our newsletter.